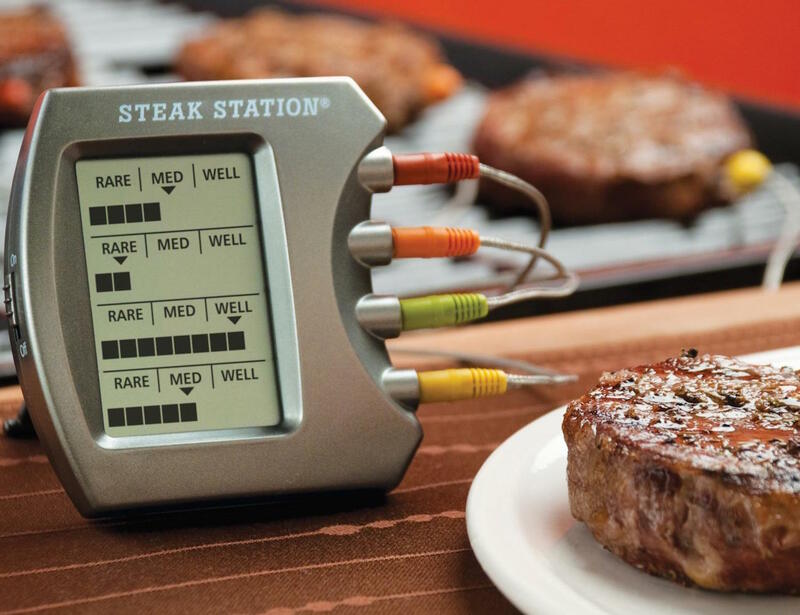 Track the cooking status of four different steaks at once. 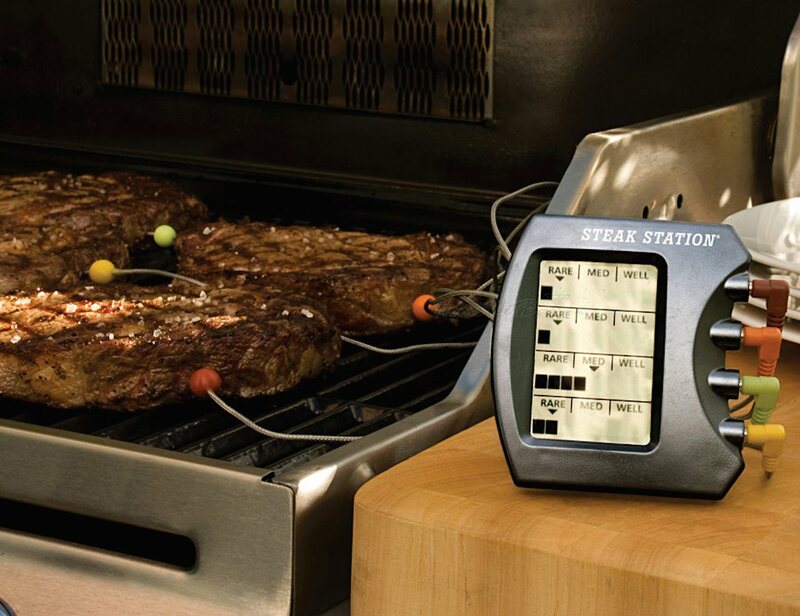 By using the Steak Station Thermometer, you’ll be able to cook your steaks to perfection every time. 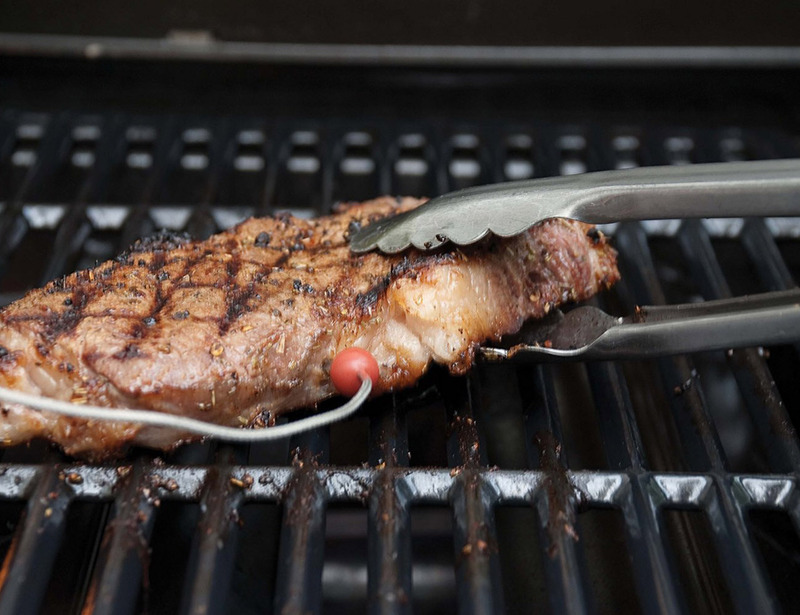 It uses an easy to use color coated probe system which in turn will allow the griller to keep track of different desired degrees of four steaks at once. 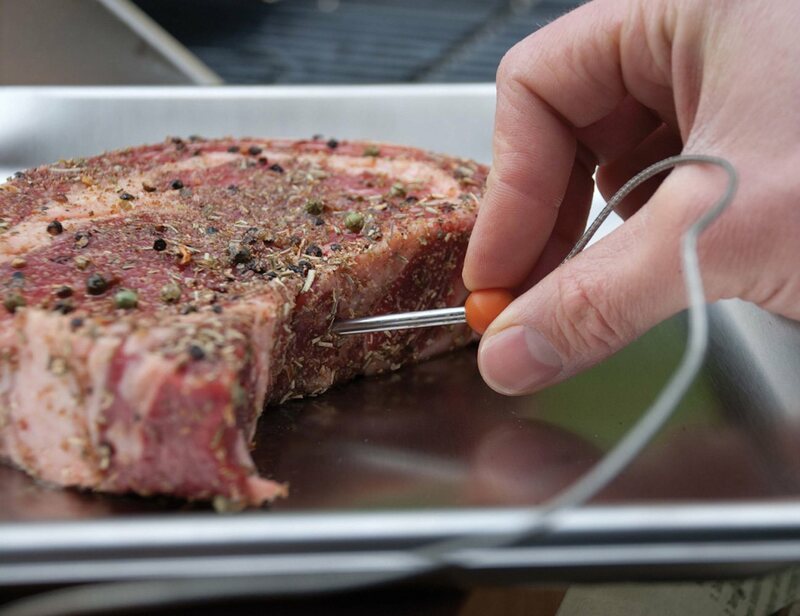 The temperature available for this thermometer stretches from 115 to 170 F. The best fact about using this thermometer is to ensure perfection in the way you grill your steak. 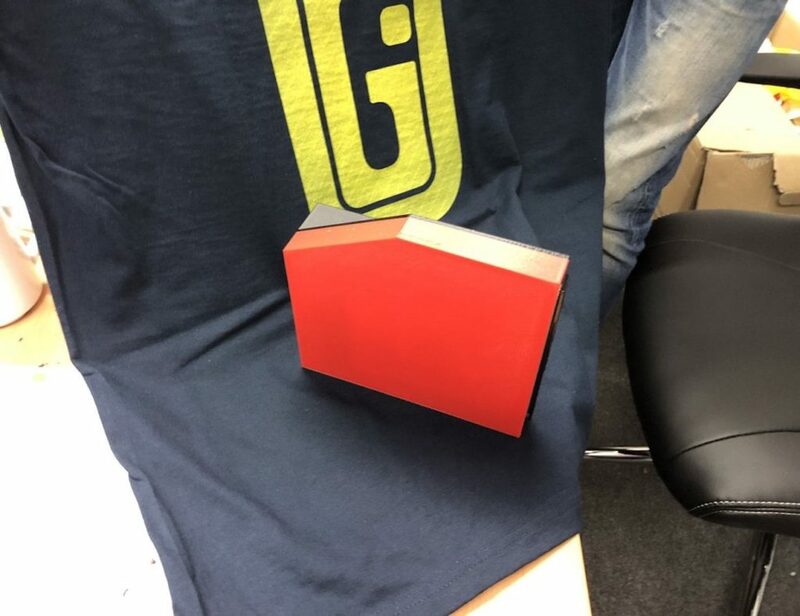 Those juicy textures won’t be all burnt out anymore! 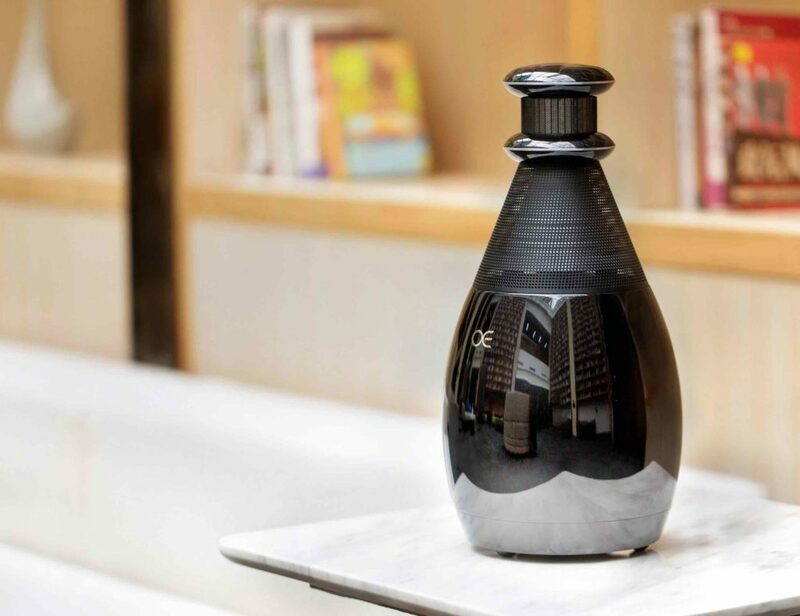 Use it on the grill or in the oven and enjoy your steaks at every BBQ party whenever and wherever you wish to.